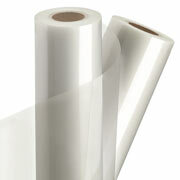 Laminatefilm.com offers a wide variety of Roll Laminating Film for use in any make of roll laminator. 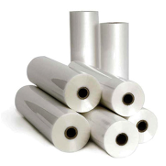 Wether you are looking for GBC Laminating Film, or Laminating Film for a Laminex laminator, Ledco laminator, Banner laminator or USI laminator, our high quality laminating film will provide smooth running, quality protection of your documents. 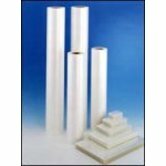 Widths 25" to 60" for wide format roll laminating. Available in gloss, stain & matte finishes for quality finishing of your digital media.